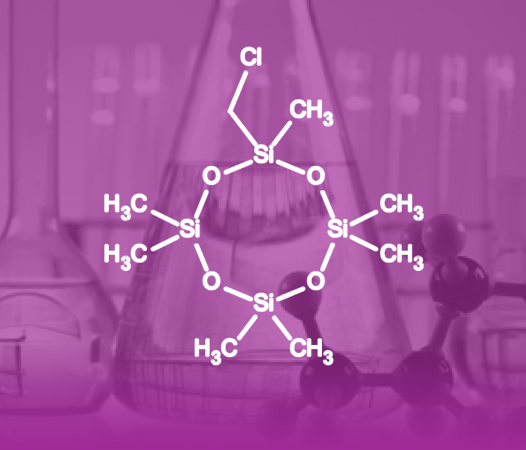 Silar manufactures organosilanes, silicones and related materials for pharmaceutical, electronics, industrial and R&D use. Our extensive production facilities can handle a wide range of projects, producing kilos to multi-ton commercial scale quantities in New York and North Carolina. 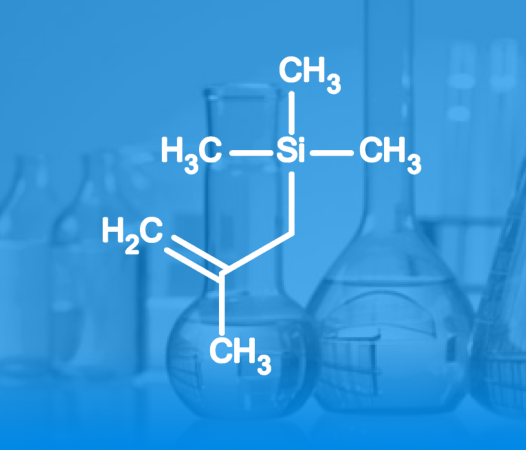 Silar, an MPD Chemicals company, is a manufacturer of custom and specialty silane and silicone materials from laboratory to multi-ton scale for a wide a range of end-use applications. 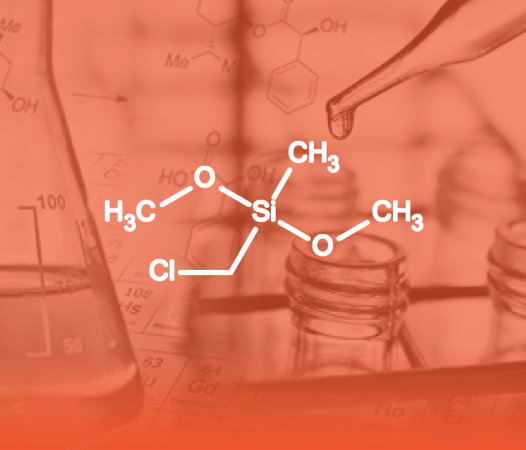 For over 40 years, Silar has been helping companies develop new products and improve existing ones through its broad experience in manufacturing silicon based materials and organic monomers. 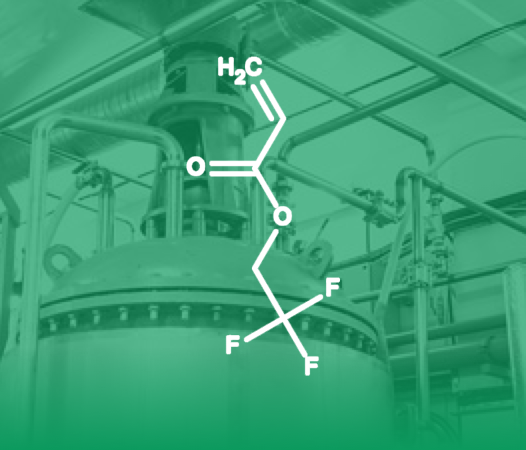 Silar has the necessary technical expertise to solve today’s challenging opportunities with over 700 catalog products and providing custom synthesis solutions to our customers. Our technical staff is always available to collaborate on projects and deliver premier value to customers.